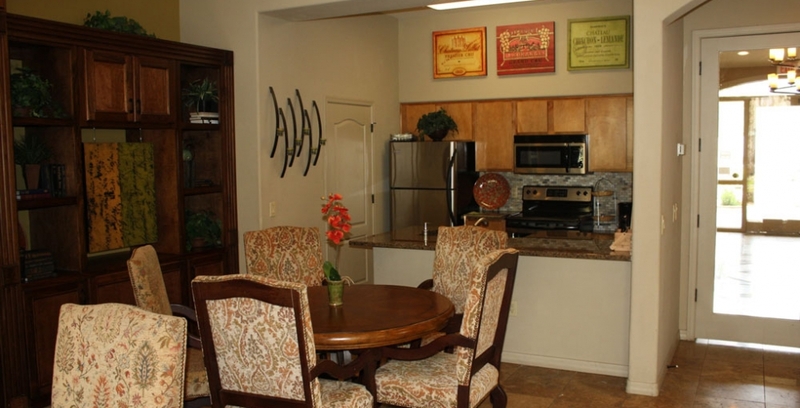 Come home to a comfortable, well-appointed community where you can explore your passions. 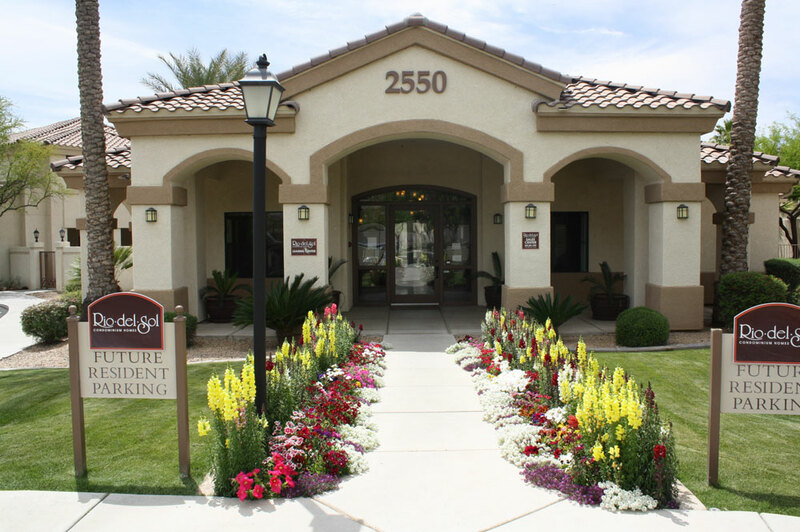 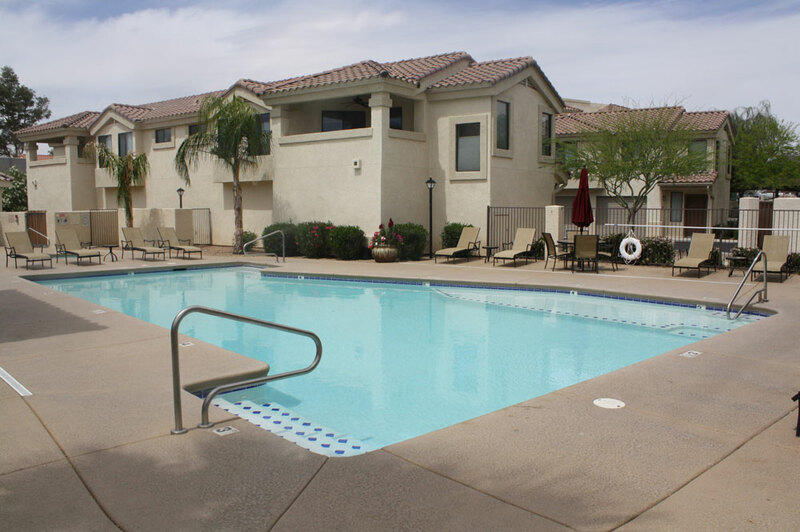 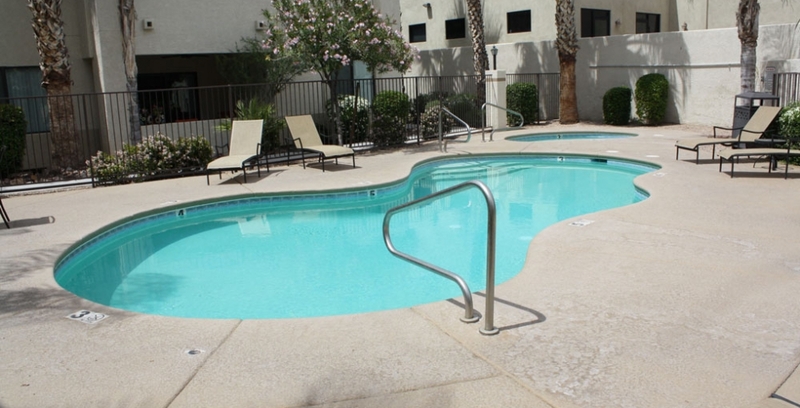 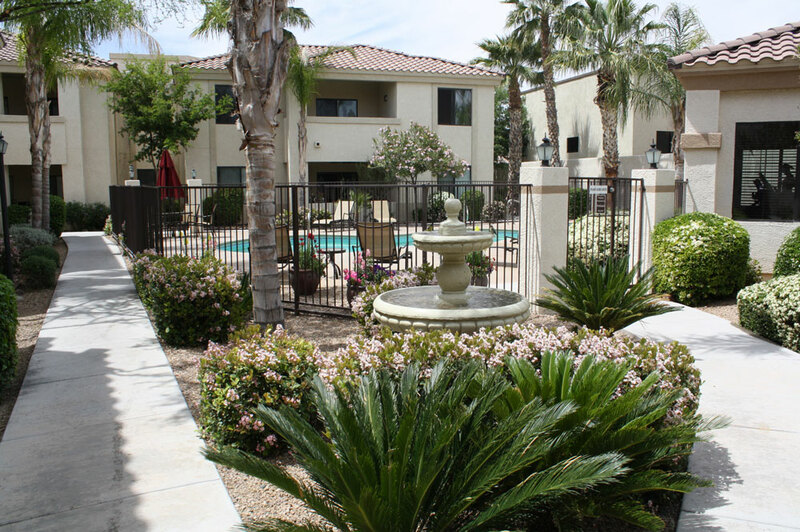 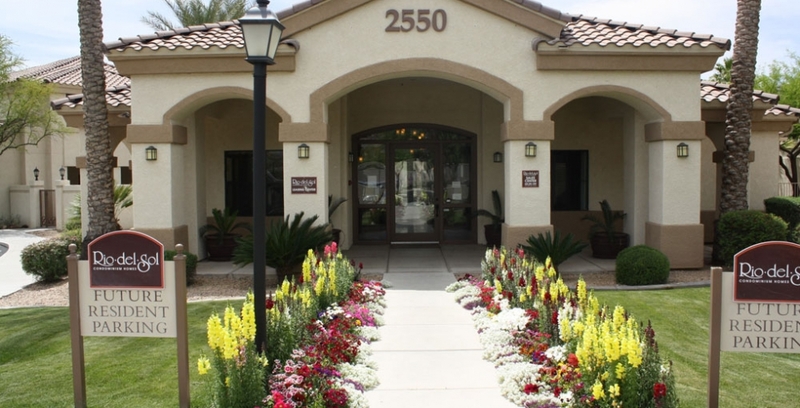 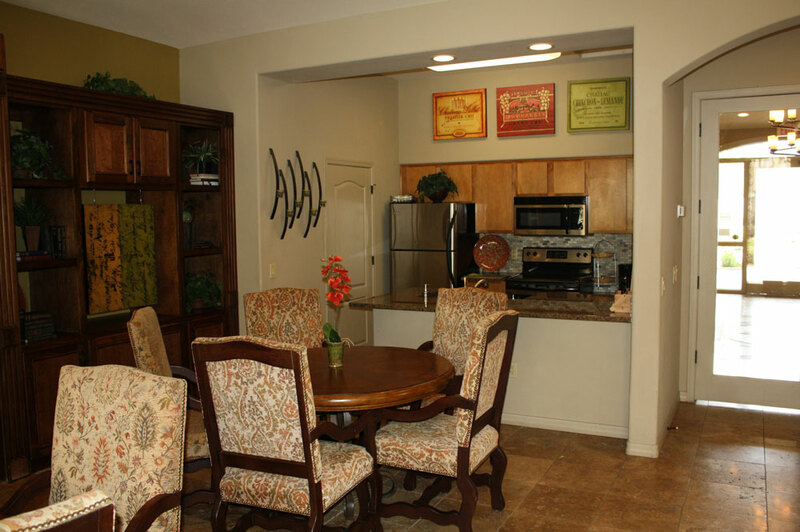 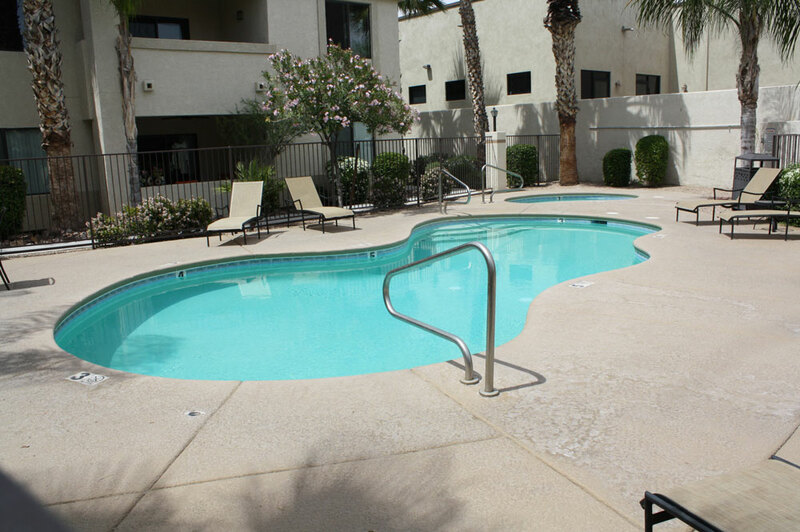 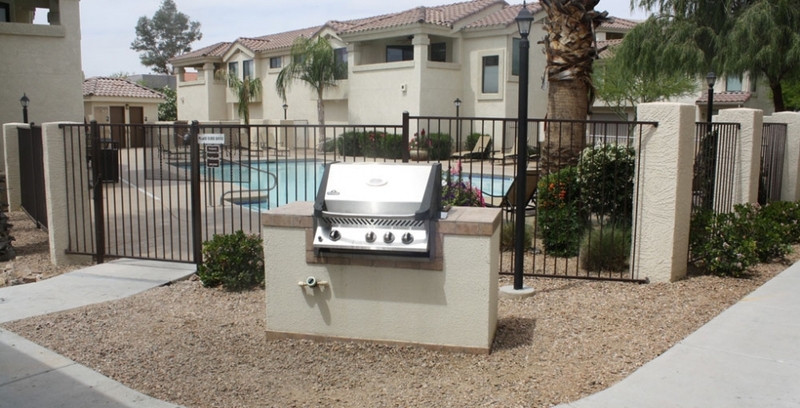 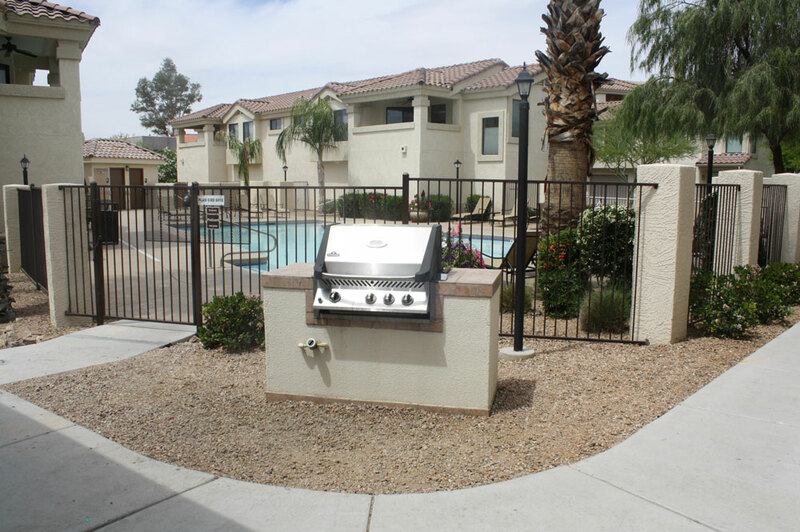 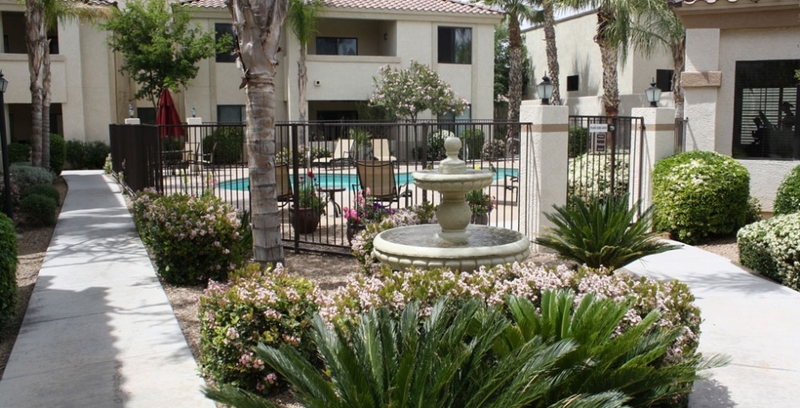 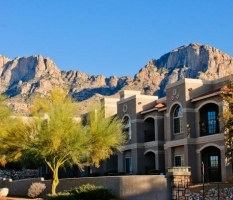 Rio del Sol residents have their choice of five distinctive floor plans from lofts to 3 bedroom condominiums. 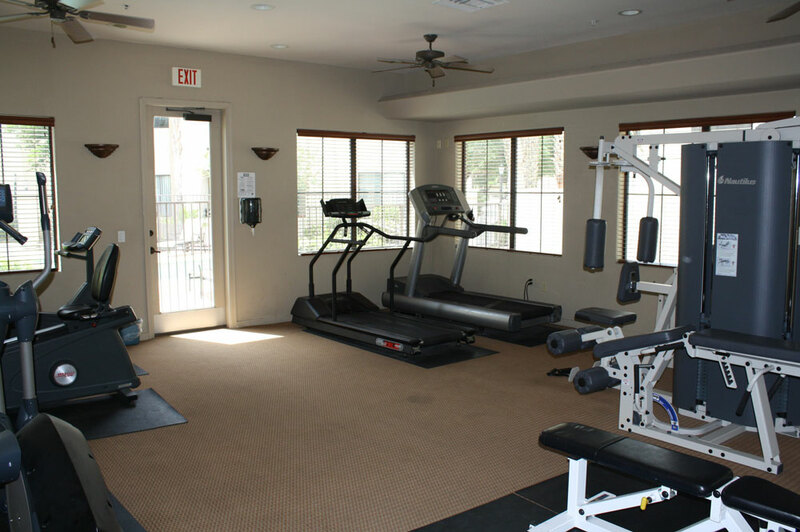 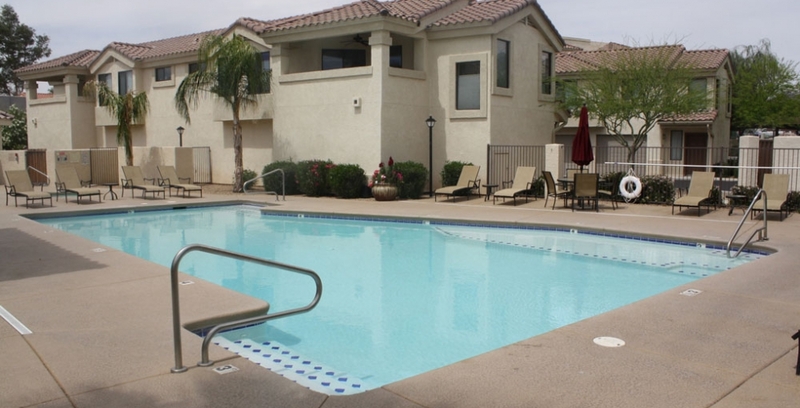 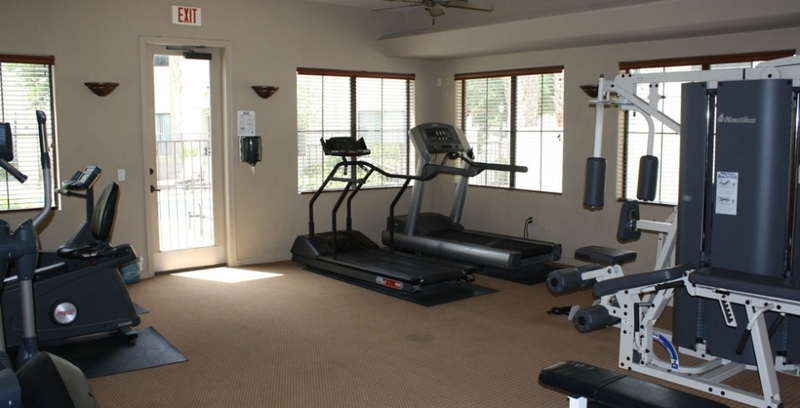 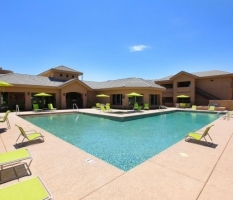 Beautifully upgraded interiors, two swimming pools with relaxing spas, plus a clubhouse with fitness center, make Rio del Sol a great place to live.